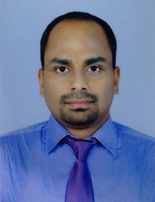 Participated in Faculty Empowerment Programme held on 5th December 2015 at KMP college. 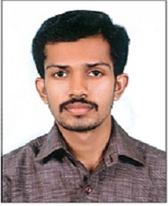 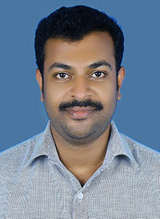 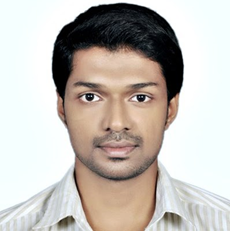 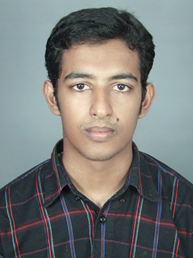 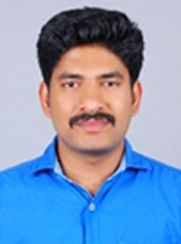 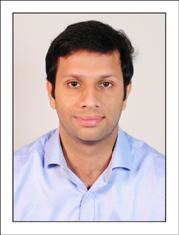 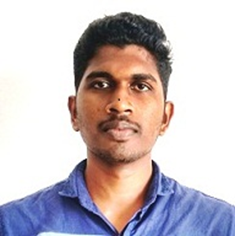 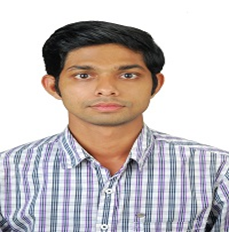 1st rank in Automobile engineering for B.Tech from University of Calicut. 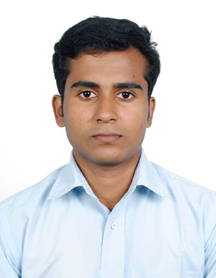 Seminar Participated in one day workshop on “Energy management” held on 07th March 2015 at Govt.Model Engineering college.